Happy Monday Everyone! Hope you had a fantastic Thanksgiving weekend. I did. I feel like I have so much to be grateful for--including having wonderful friends like you all. Gift Giving Idea: Masterclass asked me to let you know about their James Patterson Masterclass as a gift idea for your writer friends. The class includes over 22 online classes, a workbook, and interactive exercises. In addition, they offer online gift giving and physical gift cards that if ordered by December 13th will arrive by December 23rd. For more information, go to masterclass.com. Contest Alert: YA! 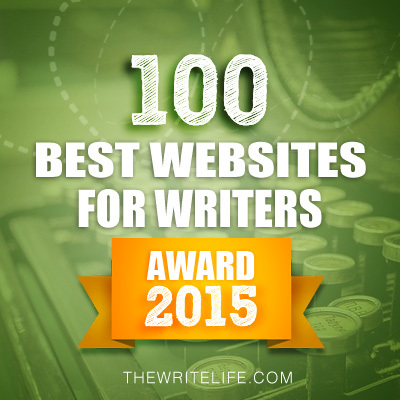 2015 is a writing contest for YA authors. 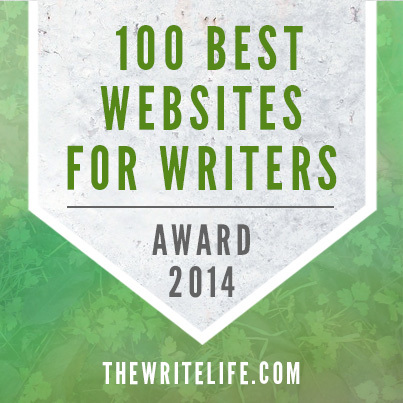 Prizes include a full line edit of a manuscript, a one-hour consultation with a notable book consultation, and cash. The deadline to enter is December 31, 2015. For contest rules and other details, go to the contest website, YA! 2015. I'm thrilled to share that follower Kristin Lenz won the 2015 Helen Sheehan YA Book Prize and will have her YA novel The Art of Holding On and Letting Go published by Elephant Rock Books (ERB) in Fall 2016. 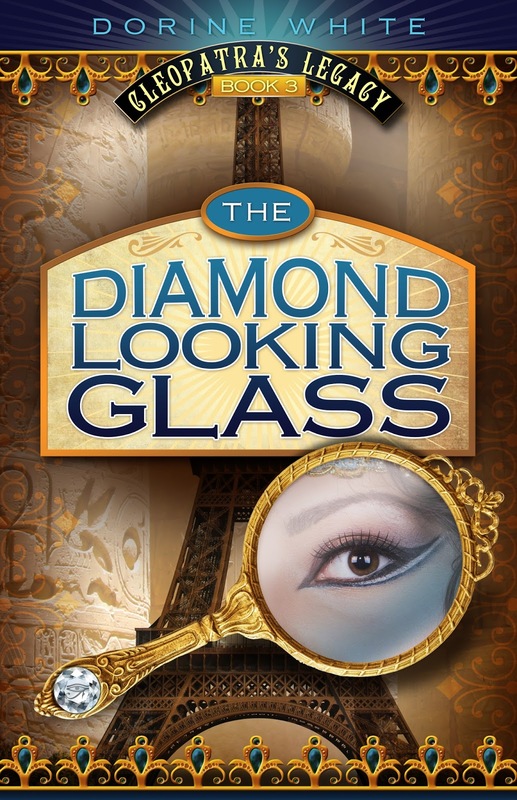 Today I'm excited to have Dorine White here to celebrate the release of her new MG fantasy, THE DIAMOND LOOKING GLASS that recently released. To celebrate the publication of Book 3 in the Cleopatra’s Legacy Series- The Diamond Looking Glass, I’d like to share with you things I’ve learned about self-publishing. I’m giving away all three books to one lucky reader! My journey began after book one, The Emerald Ring, was published by a traditional publisher. The editor had book two, The Ruby Pendant, but they wouldn’t send me a contract until numbers rolled in. Unfortunately, the book came out at the end of May, and they decided by the end of August that they didn’t have the numbers. I realized I’d fallen into a middle grade hole. You see, I had school book tours arranged for the fall, but they wanted numbers over the summer, which is hard for a middle grade author to get. Truth, unless you’re in Scholastic, you better do school visits to move your book. I’m sure it surprised them when numbers rolled in once school started, but by then it was too late. So, I found myself on another journey, self-publishing. My second book was fully self-published by me. The third book that just came out is through a hybrid publisher that uses many of the same tools I learned will self-publishing. When I started the journey, I looked around at self-publishing options. I knew I wanted print-on-demand so it would be just like ordering any other book, and I knew I wanted it to be for sale at both Amazon and B & N.
At the time, Book Baby did not offer POD (now they do), so I chose Create space. The next thing I learned- hire a professional cover artist! Why? Because covers are what cause a reader to pick up your book or click on the Amazon link. Do not try to do it yourself. Those types of covers do stand out, but in the wrong way. They are so obvious and stock art only gives your cover one dimension. You need to be picky too. On The Ruby Pendant, I used Create space to design the cover. It cost me $500, so you'd think it would have been amazing. Nope, it was horrible. They even make me pay for additional changes. This was my first experience, so I didn't know what to do. I went ahead and used their art, and bam, I got slammed in the reviews. 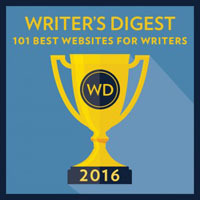 For my next book, a friend sent me the links to several professional cover artists. I was able to look at their online portfolios and see their talent for myself. I had a wonderful experience and the cover was amazing. I even rehired the artist to redo the original cover of The Ruby Pendant. It is 100% better and looks like part of the series. Let me show you. The first cover is the original and the second is from the cover artist. The next thing I learned was through a slightly different experience. You need to hire a copy editor. This will probably cost you around $1200 plus. Put it in your budget and don't think a friend is the better option. A good self-published book needs to be just as lean and sharp as a book published by a New York Publishing House. I see way too many errors in self-published books and it makes me put them right down. I used Amazon’s editing services for my books, and it worked well, but if you are a newbie author and haven’t found your way yet, I suggest a book doctor. You’ll need more help than the simple editing services at Amazon. Here is the experience that helped me understand this principle. I just finished working with someone on a developmental edit (something I totally recommend). They even had a professional artist do their cover, but when it came time for the copy edits, they didn't want to spend the money, so a friend said they'd do it for free. When this book appeared on Amazon I was so excited. I ordered a copy immediately and was thrilled that I had worked on the book. I was shocked when I opened it. Within the first 10 pages there were 3 errors! Obvious, huge errors that involved both spelling and grammar. I was so upset. Not just because I'd put my name out there recommending the book, but because errors are just not acceptable. One maybe in a whole book, but 3 within the first few pages. Ugh! If you want a professional book, pay for the edit, and when that's done, read through it one more time, because you will find something they missed. One other thing, the marketing and selling is all up to you. I found out for myself it was basically the same as what I’d had to do with book one and the small traditional publisher. You do all the work. For middle grade, that means school visits. Thank you for your time, and don’t forget to find your own magic. Dorine is generously offering all the books in Cleopatra's Legacy to one lucky winner. o enter, all you need to do is be a follower (just click the follow button if you’re not a follower) and leave a comment through December 12th. If your e-mail is not on your Google Profile, you must leave it in the comments to enter either contest. Next Monday I have an interview with our followers and debut authors Jessica Haight and Stephanie Robinson and a giveaway of their MG mystery THE SECRET FILES OF FAIRDAY MORROW. The following Monday I have follower Tyrean Martinson here with a guest post and a giveaway of her new YA fantasy CHAMPIONS DESTINY. Then I'm participating in the Midwinter's Eve Giveaway Hop on Sunday, December 20th. Wow, Dorine, thank you for sharing what you've learned, and congrats on keeping going to get your other two books published. The difference in those covers is amazing to see! Thanks for sharing my good news, Natalie! Hope everyone had a nice Thanksgiving weekend. Thanks, Dorine, for all the great information! Very helpful! Loved hearing about Dorine's journey. The new cover for Ruby is definitely much better! Good luck! Quite a journey! And you are so right, Dorine, about having a professional do your cover, as well as editing/proofing. 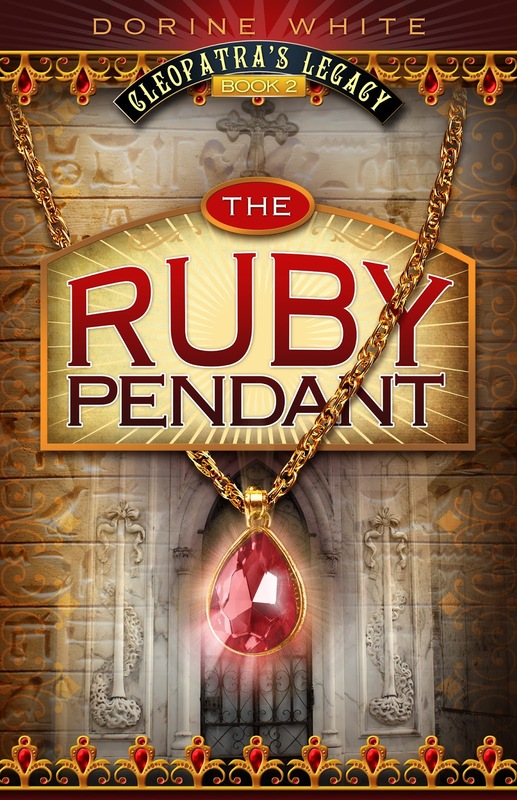 The second cover of The Ruby Pendant definitely catches the eye. I love how well the covers look!!! Congrats and happy book success Dorine!! Great information, Dorine! I'll be saving this link and adding it my resource list for a class I teach on publishing for the children's market. Thank you everyone. I love how the three covers now look. Great info Dorine - thanks for sharing! Reaching out to kids in person is always worth the effort! Appreciate meeting Dorine and hearing about her journey. It really can be a roller coaster ride. I can relate to the errors - when my second book released I was horrified to see that it was still in draft form. My publisher had given Amazon the draft to list it for presale. It did get straightened out, but I will not ever do that again. (hand over an incomplete draft). Live and learn! Thanks for sharing your insight. I'm with a traditional publisher and I'm sure there are more than just one or two errors in my books. Artists cost money and cheap art is obvious. Your book sounds so intriguing. I love that it takes place at the Louvre. And thank you for all the info. It's great to get the inside story on both traditional and self-publishing. Congrats, Dorine! 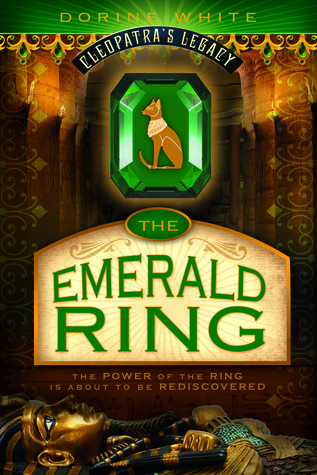 I was super excited to be asked if I wanted to be part of the Emerald Ring Blog Tour by the author, Dorine White. After reading the synopsis of this book, I definitely wanted to give it a read. All in all, I definitely enjoyed it! 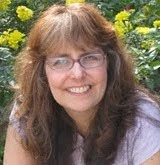 Congrats, Dorinne, on navigating all these challenges, and finding a course for your book! Bravo! I completely agree with you regarding books with non-professional cover art and/or editing errors. Both of these really turn me off from a book. This series sounds like something that I could get my daughter into. I have such a struggle to get her to read anything other than Diary of a Wimpy Kid and Simpson comic books. Sheesh. Diamond Looking Glass sounds like a fun series. Wormholes. Ancient Egypt. Catacombs and more. This book has it all. Best wishes to Dorine White! And I tweeted the post. I think we all want to endorse professional works, but you'd be surprised how many books put out by large houses have errors--even after 3 to 5 editors looking over a book. I overlook the small things these days, but if it's a homonym or something bigger like that, well, that is unforgivable. Looks like a great series! And I appreciate the self-publishing tips too! This sounds like a fun series. The horror stories about self-publishing certainly give food for thought. Thanks for an interesting post. This sounds like such a fun and enjoyable series. I would love to read them. I love the covers created for your books. Cover art is just about as important as the book itself. If the artwork doesn't sell the book, then no matter how great the book, people won't buy it. Dorine: Self publishing is definitely a journey. Your new covers look awesome and the stories sound intriguing. Congrats! Dorine, I love your covers and your story ideas. Publishing/writing is a journey. Indeed. And yay for Jessica, Stephanie, and Tyrean's new books! Woot! Great thoughts, Dorine. I agree that having excellent editing is important. And, thanks for the early shout-out, Natalie! Dorine's a sweetheart. Love the premise of this story. Great tips, Dorine. Not getting a professional cover artist is one of the biggest mistakes self-publishers all too often make. Wonderful tips Dorine. 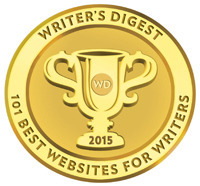 I agree about getting a professional cover designer and a professional editor for self-publishing authors. I love the covers of your books. Will add them to my reading list. Thanks everyone. If you find time to read them and enjoy them, I'd be honored for reviews on Amazon or Goodreads. Congrats to Dorine on her new release! It was great that she shared her 3-book publishing journey and all the things that can go wrong. I hadn't realized a copy editor could be so expensive. My jaw is still on the floor. 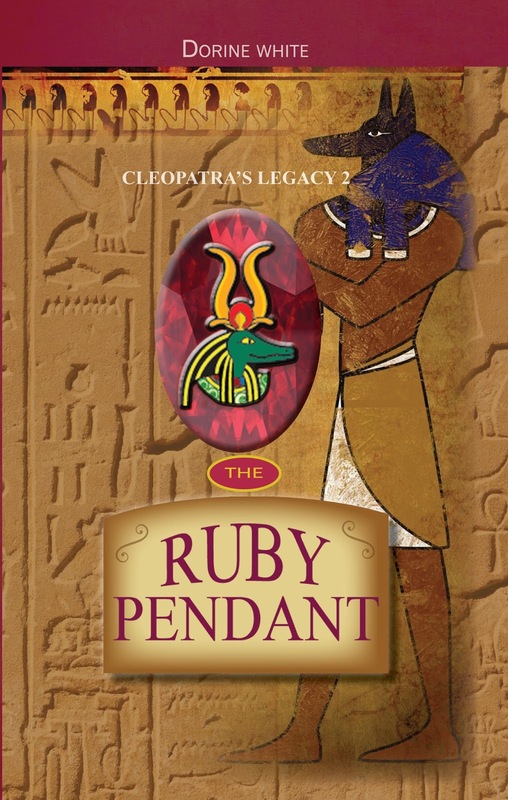 The second cover of The Ruby Pendant is a huge improvement. This was a lesson on self-publishing and hybrid publishers. It sounds costly, but well worth it if everything is done right. Congratulations to Dorine! And she is so right about hiring a copy editor - It's worth every penny you pay. Having a book published with so many obvious errors would be dreadful! Oh, I forgot to mention, I've got loads of book right now, so no need to enter me in the contest. Great information Dorine! Congratulations and thanks for sharing that. Keep up the good work.